The Ministry of Agrarian Policy and Food has unveiled a new Memorandum with the agrarians, who export grain. 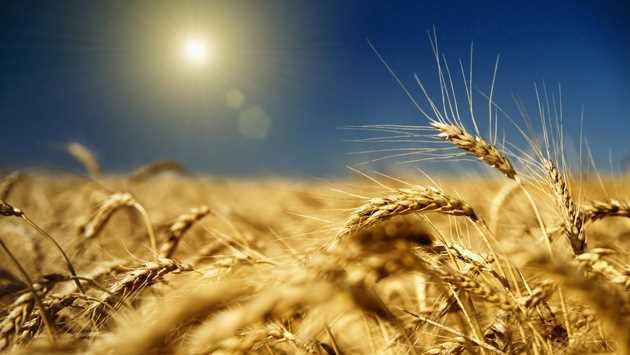 The information was provided by the Ukrainian Grain Association on August 4.The first article of the document talks about the cooperation of the parties and the balancing of these grain markets. The volumes of grain exports must be properly calculated, which guarantees food security in Ukraine. Forecasting cancellation of export restrictions.The volume of grain sales to external markets should be calculated and approved by September 29, 2017.The Ministry undertakes to inform exporters every week about the allowable volumes of grain sales abroad. If the trading regime changes, then specialists are obliged to warn the other side for 2 months.Exporters are obliged to inform the Ministry in writing about the expected volumes of grain sales and the completed transactions.The Memorandum has already entered into force and will be valid until 1 July 2013.Experts noted that in 2017, the sale of cereals broke all records of previous years and amounted to 43.7 million tons. Corn was exported - 20.7 million tons, barley - 5.4 million tons, wheat - 17.6 million tons. In the marketing year 2015-2016, 39.5 million tons of cereals were sold to foreign markets, which is 13.5% more than in 2014-2015.The State Statistics Service estimated that in 2016 they harvested 10% more cereals than in 2015.